!! OMG, how soothing: Tone Matrix !! 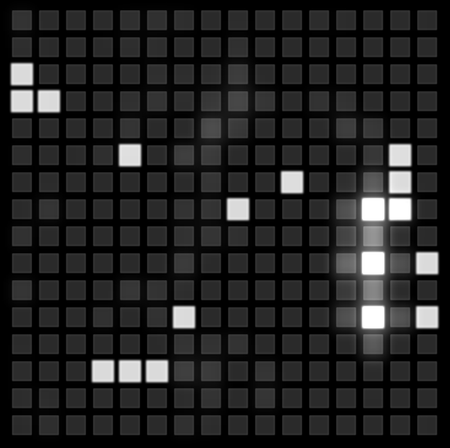 This simple web toy lets you create hypnotic blippy music by illuminating boxes on the matrix. Click HERE to play. Be the first to comment on "OMG, how soothing: Tone Matrix"